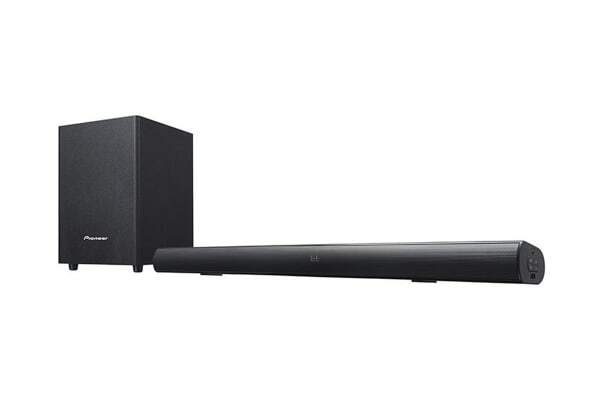 With the latest Pioneer 2.1 Channel Soundbar, experience big, immersive sound in an affordable package, making it worthy of your living room, no matter what your needs are. 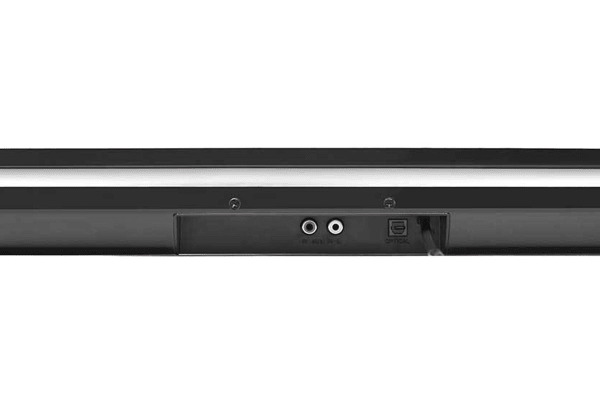 Whether you’re watching an explosive action movie or just kicking back with some music, the Pioneer 2.1 Channel Soundbar has enough deep bass and crisp highs to make all of your media shine. 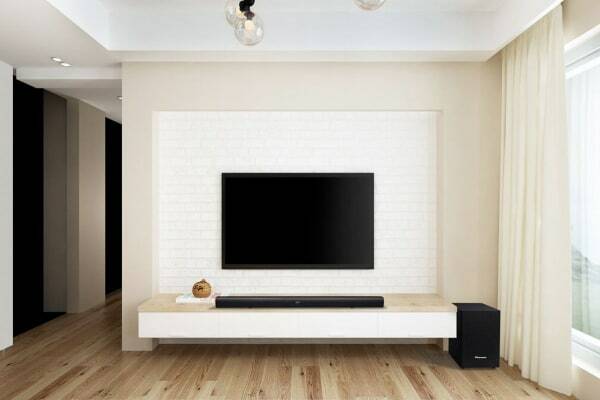 Although the soundbar has a slim and lightweight design, it provides stunning sound, with a wide range of connectivity for most TV and AV products to maximise compatibility. With a wireless connected subwoofer, the position of the speaker can be more flexible. You can easily play music files via USB. In addition, with the built-in Bluetooth function, you can also stream music from your smartphone with ease.